Anyone is allowed to purchase greens during school hours. 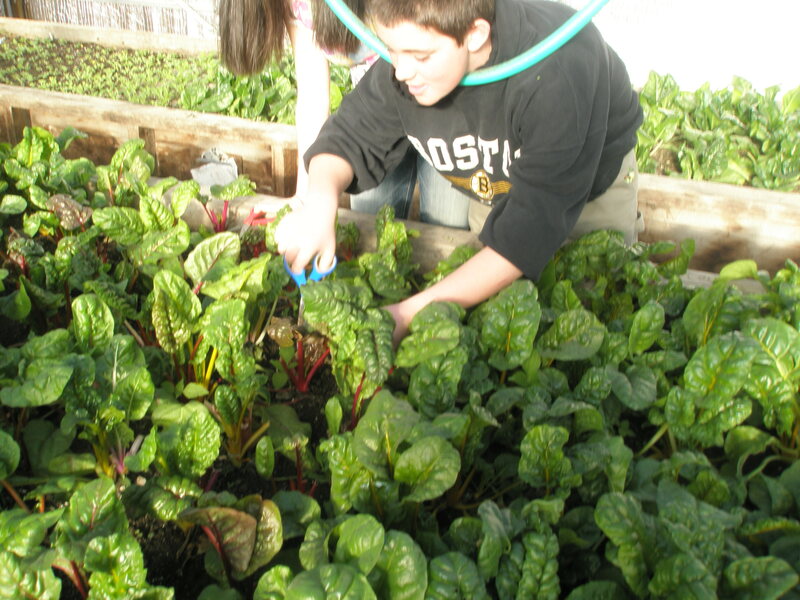 Students harvest greens in the morning for the cafeteria or the Belfast Co-op and any extra are sold to parents, friends and teachers. 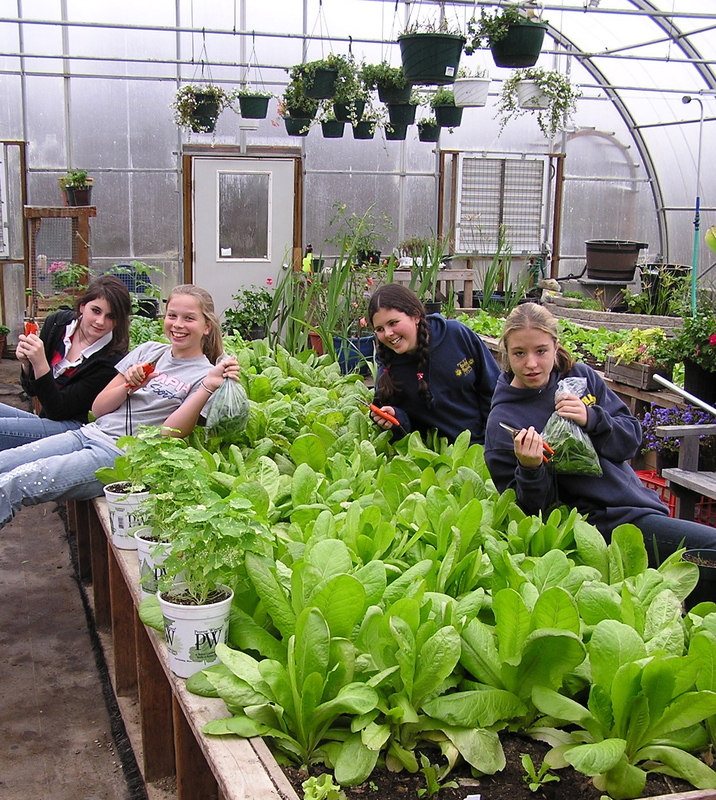 The greenhouse and hoop houses are warm this time of year so stop in and enjoy the Florida weather and buy some nutritious greens.